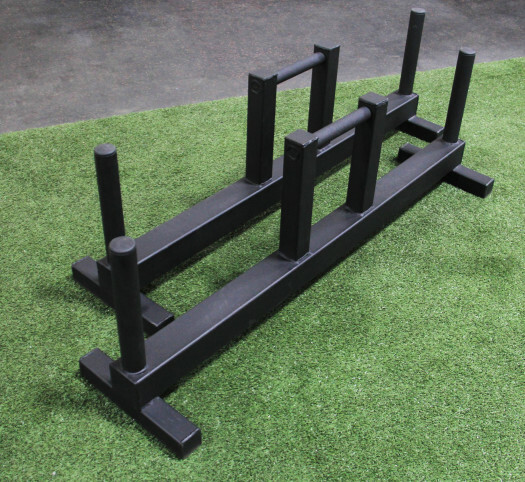 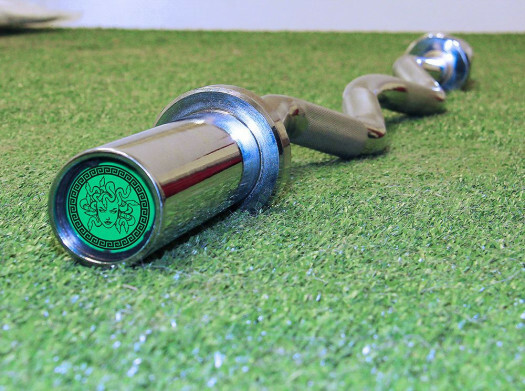 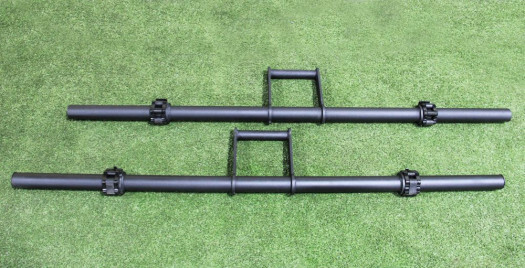 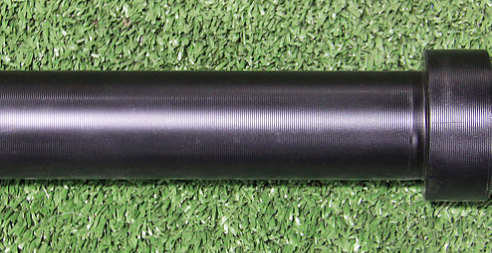 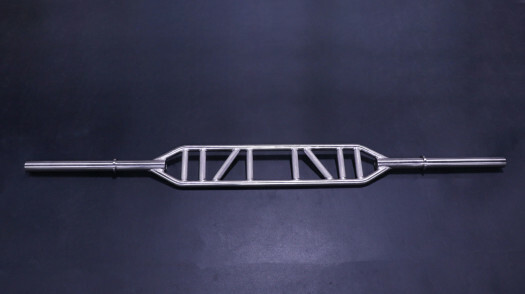 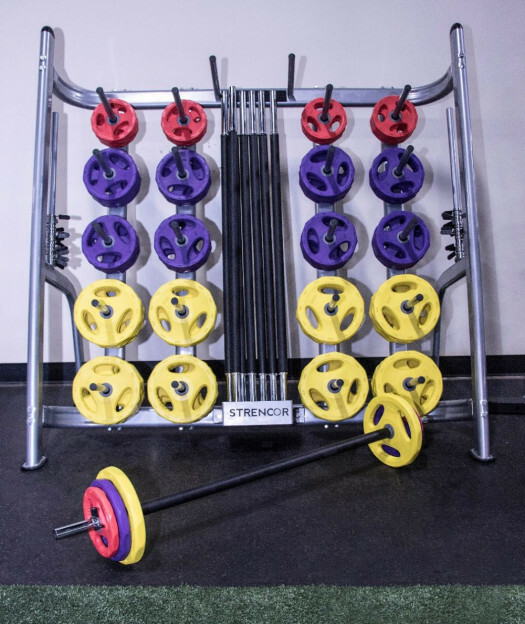 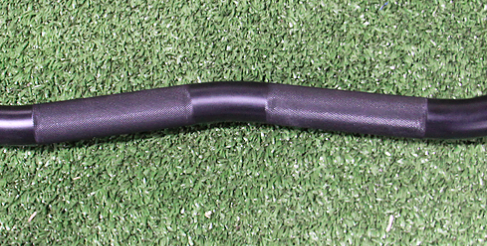 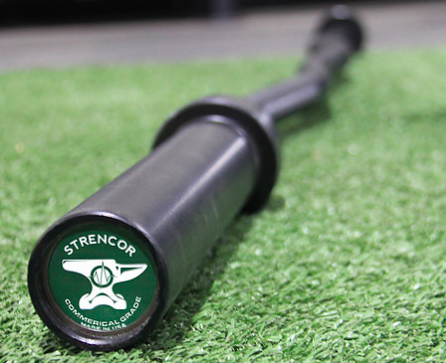 Strencor Commercial Curl Bar is a heavy duty curl bar measuring 58 inches in length and featuring a black oxide finish. 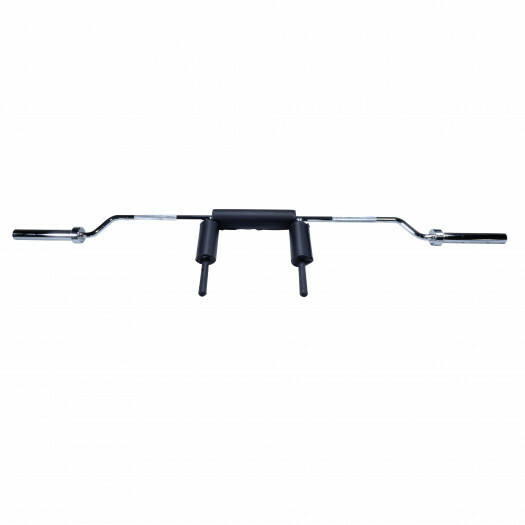 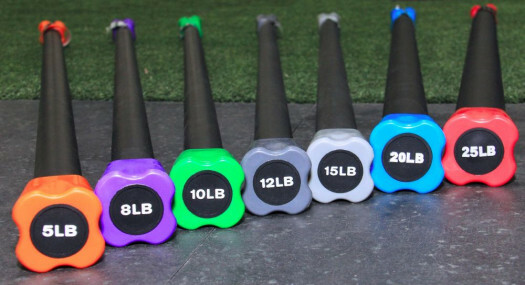 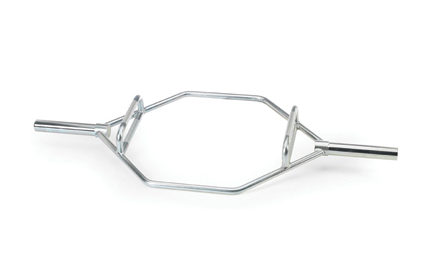 The ergonomically correct angled grips give the user a natural hand positioning for biceps curl exercises. 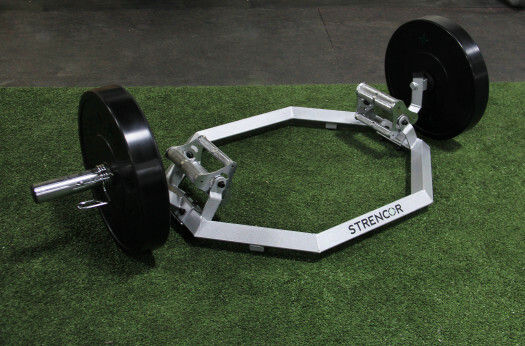 2 inch diameter sleeves fit most olympic plates and change plates.